Love Corolla? Isn't Whalehead Club Subdivision just the BEST?! 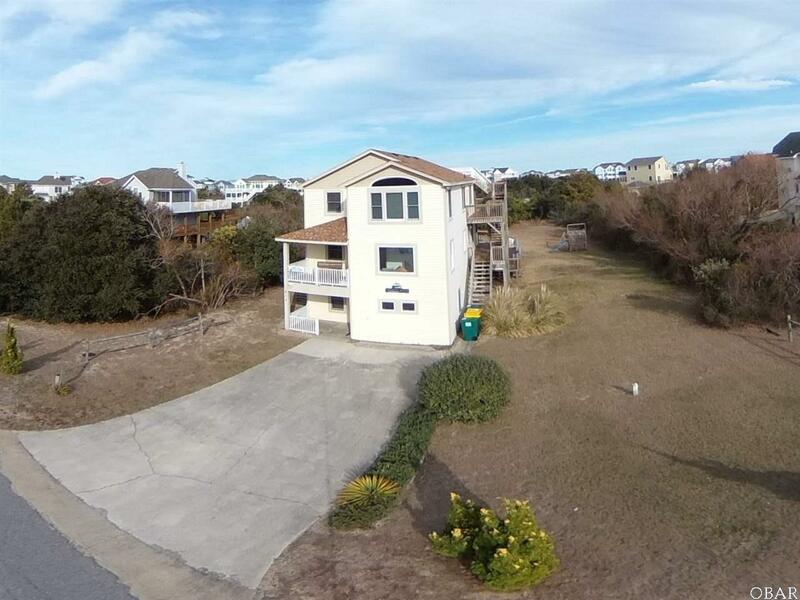 Large Lots, Sidewalks leading to the Beach Access, Multiple Access Pionts to the broad white sand beach. Now put an easy living beach house within quick walking distance to that sand and you have a winner! 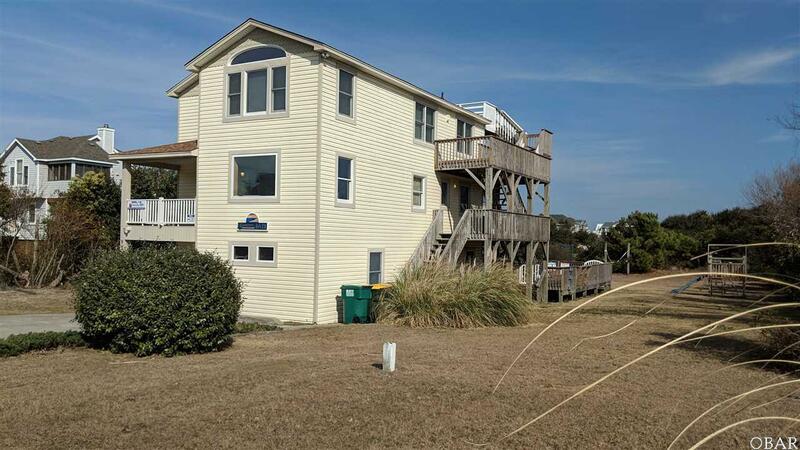 Here is what you get with one of the Best Values in Corolla.. Two Hot Tubs, Roof-Top Deck, Ocean Views, Wet Bar with Large Fridge & a Freezer, 4 new solar panels that heat the pool, new pool decking and railings, new roof, new carpeting on the mid and upper levels. ALL 6 Bedrooms with connecting full baths! But Wait.Theres More.. Granite counter tops, under cabinet lighting, custom glass backsplash, 7 new windows, 2 New Dishwashers and the list goes on.. Two out of four med level bedrooms have deck access to a SCREENED PORCH with a Hot Tub. GAME ROOM with wet bar, lots of room for a crowd. 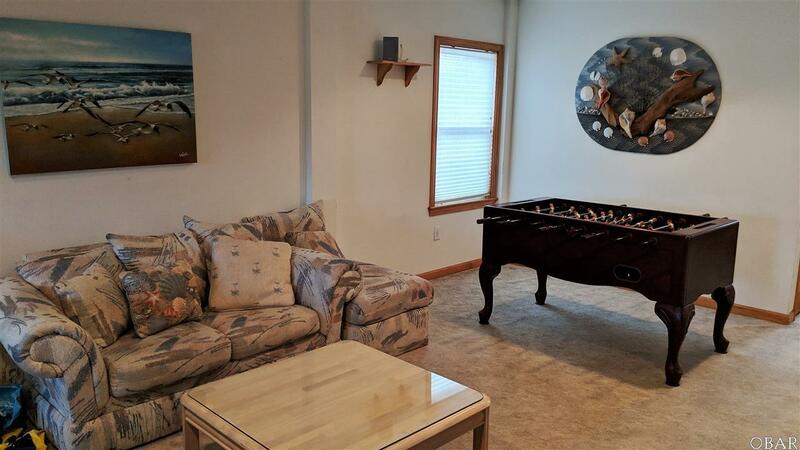 Large flat screen TV, pool table and Foose Ball. The SWIMMING POOL in a GREEN back yard can be reached from the game room. You will find the Second Hot Tub near the pool. TOP Level, is open with reading nook or office, large dining and living areas with cathedral ceilings and a Master Suite. PLUS that gorgeous updated kitchen. Lots of decking, covered and sun, to meet everyones needs. This home has been owned many years by the same family who have done an excellent job maintaining the property. A second home or investment property? This one works for either choice. At over 3100 sf, this home is not too large for a single familys beach hideaway and certainly large enough to produce profitable seasonal rental income. Great Value! Exciting Location! You will love it! 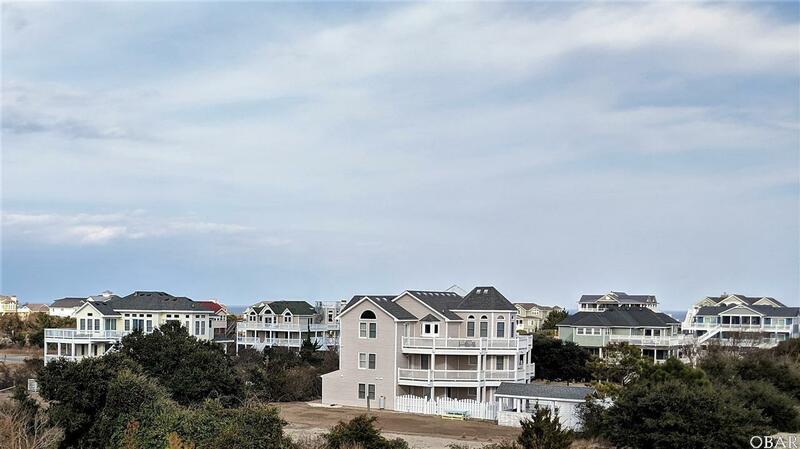 Listing courtesy of Morgan Mason of The Outer Banks Real Estate Co At Exp Realty.